Welcome to my portfolio site. Thank you for stopping by. Hopefully this will give you a better understanding as to who I am and what it is, exactly, that I do. Here is a demo reel of narrative work and below that a short bio. 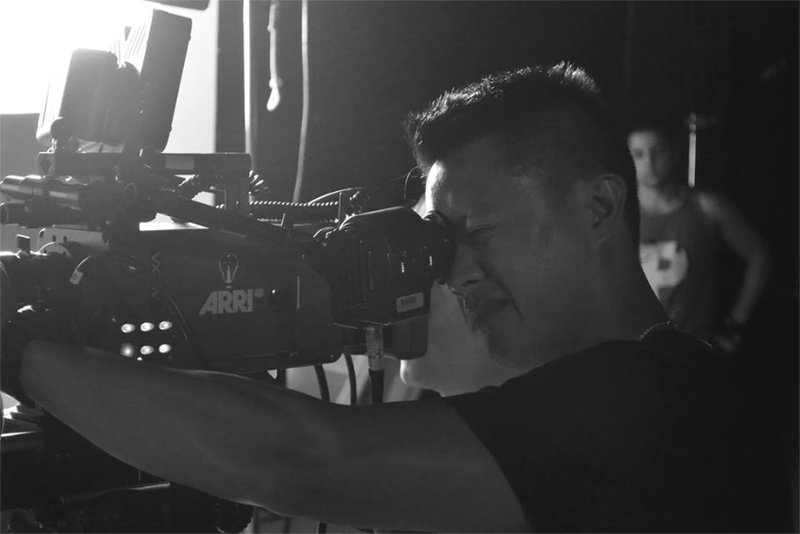 I am a director and a cinematographer or director of photography/imaging based in Sacramento, California and I offer production services with gear and a crew ready to serve your needs. As a director, I guide stories from pre-production through post, allowing it to be told thoroughly with absolute audience in mind. I believe this to be a collaborative process in working with other departments such as camera, production design, lighting, audio, and so on into post. With my theatre training and film school backgrounds I find communication a very valuable tool. Being able to communicate to actors and other talent the needs for any given scene is as important as it is to communicate clearly to my crew the technical aspects of filmmaking. As a cinematographer or director of photography/imaging, I design lighting schemes along with camera work to create an aesthetic custom suited for your specific project. Again, with audience in mind, I aim to create emotions specific for each scene of each production. I use various means of communication with the director throughout the filmmaking process, providing clear guidance to my crew as to what any given shot is supposed to convey. Aaron Michael Leong grew up in Benicia, CA. He attended San Francisco State University where he finished in Theatre Arts with a double emphasis in Performance and Directing. His theatre performances include SF State’s main stage productions, Ancient Chinese Secrets Theatre Company, Breaking Ground Collective Theatre Company, Kaiser Permanente’s Educational Theatre Programs and other smaller theatre companies. He has also done costumes, make-up, and lighting for theatre. Aaron went back to school for filmmaking at the Art Institute in Sacramento where he graduated in digital film and video production. Cinematography became a particular interest there so he continued his cinematography training at the Global Cinematography Institute in L.A.
Is there supposed to be a video here? It says there is a demo reel, but all I see on this page is a picture. So i saw the trailer for mamaboy and i am making a petition to make a sequel to the first one. And also would be cool is to have more scenes in Rocklin California. Here’s the link to the petition.